A family of craftsmen … two generations of property improvement professionals. We opened our family business in Florida back in 2003, bringing many years of practical experience in the New England building and remodeling industry with us. Our employees; painters and carpenters, convey the exact same work ethics and commitment to quality and workmanship. When it comes to interior painting, 2 Nice Guys’ quality just can’t be surpassed. 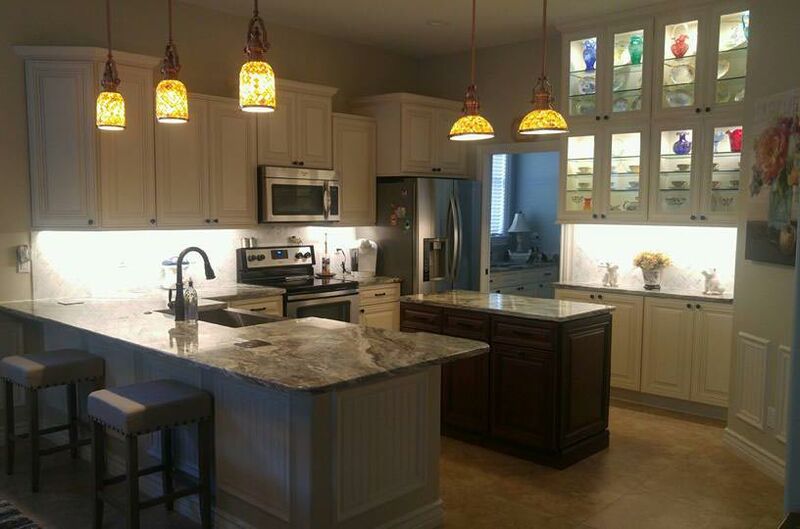 We have been providing custom and specialized interior painting services in the Captiva area since 2003 and have many satisfied and content customers who are more than happy to endorse us to others. We will consult with you to incorporate your interior painting ideas, indoor color schemes, and we will stay within your budget. We do all the complete prep work which includes always covering floor surfaces and furniture from dust and paint. You will be satisfied with the results, with no mess left over, and a delightful new high quality paint job. 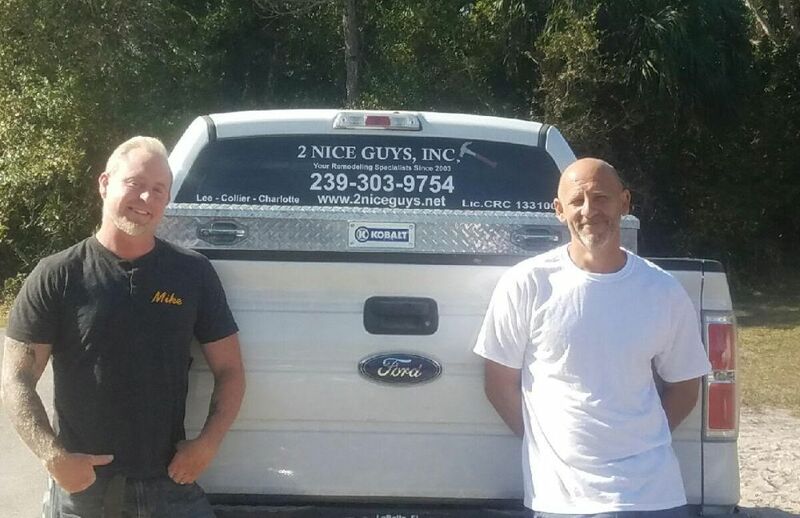 2 Nice Guys is one of the most prominent, respected and trusted commercial painting companies in Captiva, Florida. We have happily provided services to Captiva local business owners for more than 15 years. We are a completely licensed and insured Florida painting company and are based here in Southwest Florida. We are truly the painters in Captiva, Fl that you can count on. When making a choice what Captiva painting company to choose for your up and coming commercial painting project, look no further than one of the most recognized and trusted names in the industry – 2 Nice Guys, Inc. Our impeccable reputation speaks for itself. Captiva’s many large estates, condominiums, and businesses have recovered from the serious damage due to 2004’s Hurricane Charley. There is a toll to use the causeway that goes from Fort Myers to Sanibel Island. Captiva is accessed by a small bridge that crosses Blind Pass from Sanibel Island.